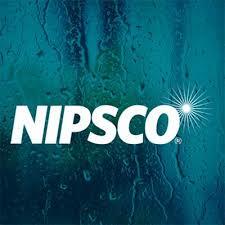 NIPSCO announced a new grant to support local nonprofit organizations that provide public safety education and training across northern Indiana. Grant opportunities will include community and youth public safety education programming and training for first responders. Areas could include, but are not limited to, police and fire department fire and carbon monoxide safety programs, education and training in the prevention of damage to underground natural gas lines, and child-related safety education. Grant funding is not intended to cover the purchase of equipment other than that needed to support public safety education programs and training. 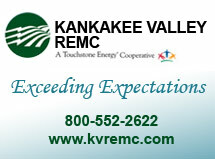 Grants are available in amounts ranging from $500 to $5,000. Applications will be accepted through Aug. 10, 2018, with grant awards announced during the week of Aug. 27. Nonprofit organizations with a mission to support public safety education and training are invited to submit a grant request through NIPSCO’s online request site at NIPSCO.com/SafetyGrant. When submitting an application online, please select the “Safety Action Grant” option from the “Type of Support” dropdown box on the application.